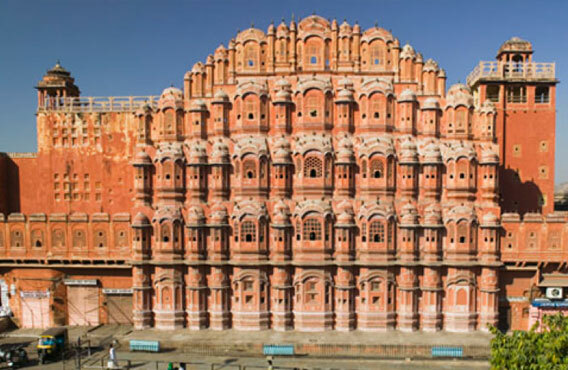 Mystical and spiritual, chaotic and confounding, India overflows with riches. 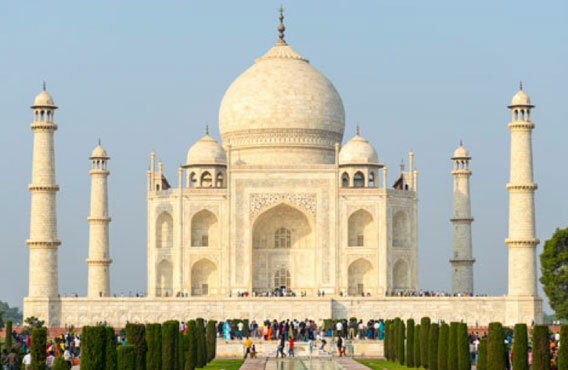 While staying at excellent hotels, we travel the classic Golden Triangle: bustling Delhi; Agra, home of the sublime Taj Mahal; and Jaipur, great city of the Rajput. 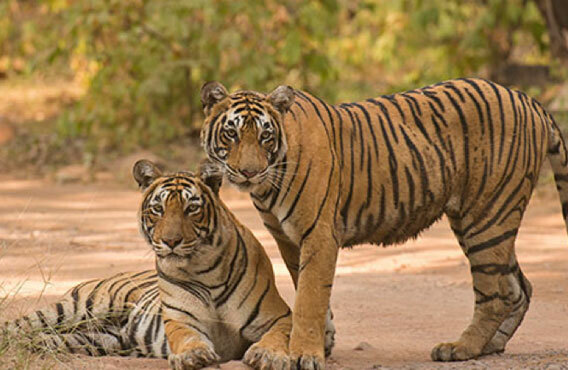 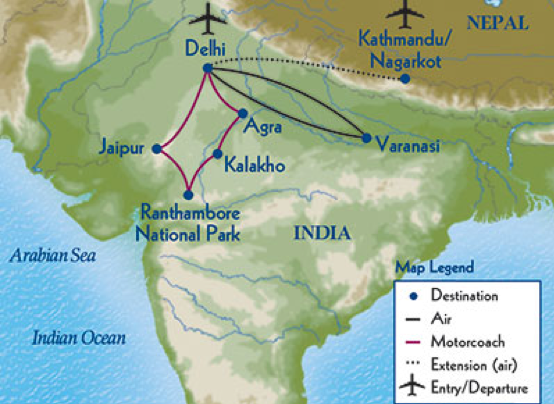 We also search for elusive Bengals at Ranthambore Tiger Preserve and absorb the holiness of Varanasi.